A global studies major enables you to fully participate in the emerging global community. Prepare yourself to collaborate, and compete, with colleagues from around the globe, or work toward social responsibility on a global scale. Our modern European culture concentration enables you to tailor your studies to your area of interest and future professional goals. Choose from courses covering French, Italian, British, and Spanish cultures from the 18th century to modern day, and specific courses on artists, influential movements, and various mediums. 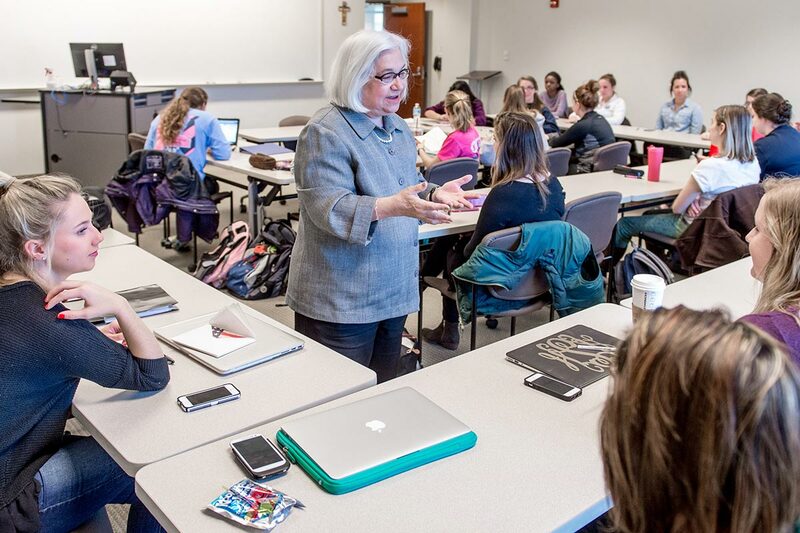 The program curriculum covers the basics of global studies, plus aspects of modern European culture, including French, Italian, and Spanish history, literature, and movements. The senior comprehensive is a research project grounded in a topic related to your area of concentration. You'll get graduate level experience as you develop and present your proposal, including hypothesis, design, and proposed methodologies. You will lay the foundation for careers in a wide range of globally oriented fields. These include opportunities with both public and private sector organizations as well as the vast and growing world of non-profit agencies, institutions and foundations, research centers, public interest groups, and non-governmental development agencies.